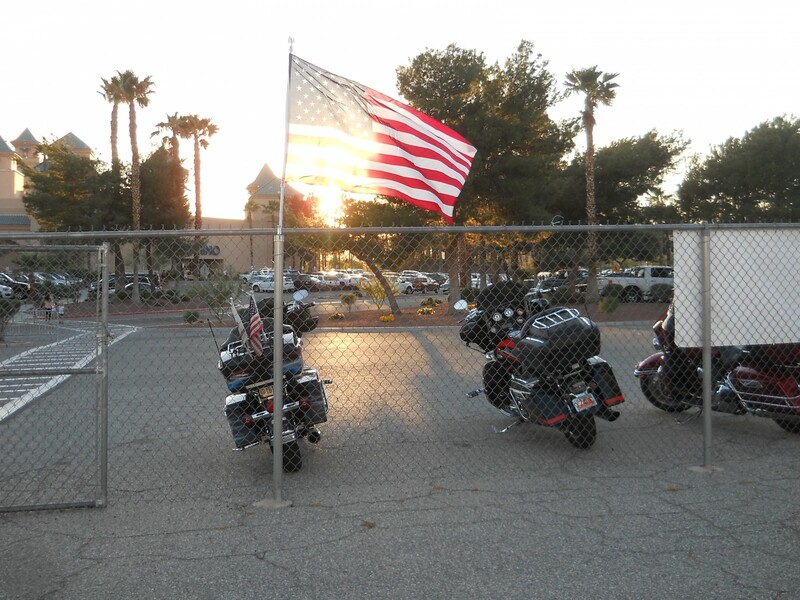 MESQUITE, Nev. — From noon to 8 p.m. Saturday, veterans and friends gathered at the Casa Blanca Event Center in Mesquite, Nev. to pay tribute to Afghanistan Veteran Sgt. Travis Wood and his family. While out on a recovery mission in south Afghanistan in 2007, Wood’s vehicle was targeted and hit by an IED. The blast itself broke his spinal cord. After a struggle through 84 surgeries, including operations to fix his right rib cage, intestines and lungs, doctors told Wood that he was paralyzed from the waist down. Though he lost part of his right leg, Wood said the greatest challenge has been mental. As one of few amputees who live in Cedar City, people stare, he said. Many people don’t know how to act toward him but he has let those feelings subside, he said. After receiving a purple heart and retiring from the military his goal is to now make it to the Paralympics as a cyclist. Through 2 1/2 years of recovery at the Walter Reed hospital in Washington D.C., his wife Stephanie said that she had a very different experience than Travis. Around the time of the incident, the troops were scheduled to come home for a visit. Wood holds no animosity toward the people of Afghanistan especially because the majority of the people he fought against while overseas were innocent people, he said, farmers that the Taliban sent with guns and told them to either follow orders or be killed. Going through this tragedy helped him be more appreciative of the “stupid little things” like plumbing and a basic shower, things that are part of our daily ho-hum routine in America, things we often times forget to be grateful for, Wood said. On the same note, the military helped him find his true potential and if he could go back he wouldn’t change a thing, he said. This is the sixth “One Hero at a Time” benefit organized by a group of volunteers out of Henderson, Nev. whose main mission is to honor a veteran who has made great sacrifice for the country, Desert Storm Veteran Ricky Hillis said. 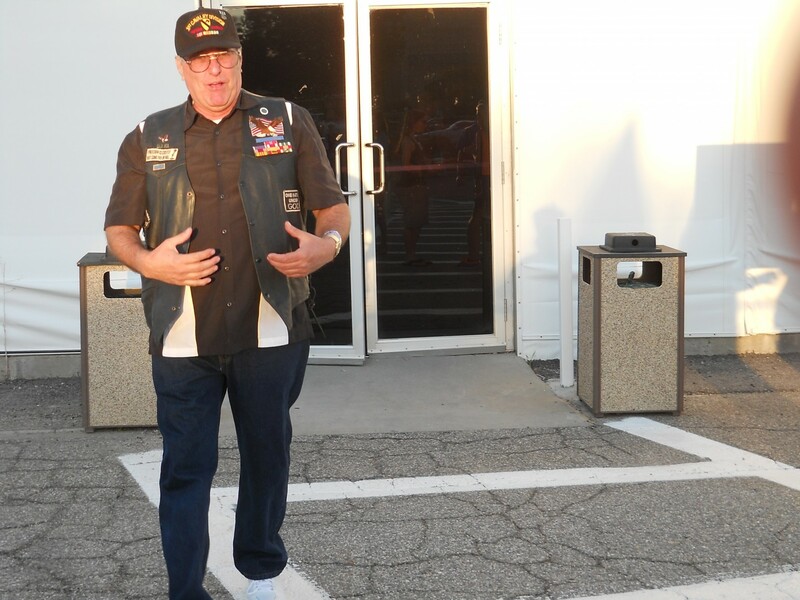 Around 99 percent of the volunteers are veterans themselves, many who fought in Vietnam. They want the next generation of veterans coming out of wars like Afghanistan and Iraq to feel appreciated for their service.